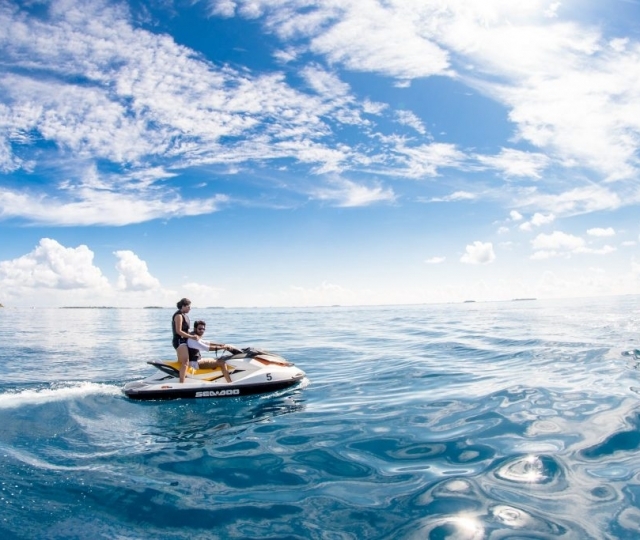 Personal watercraft are an integral part of summer fun for so many families. 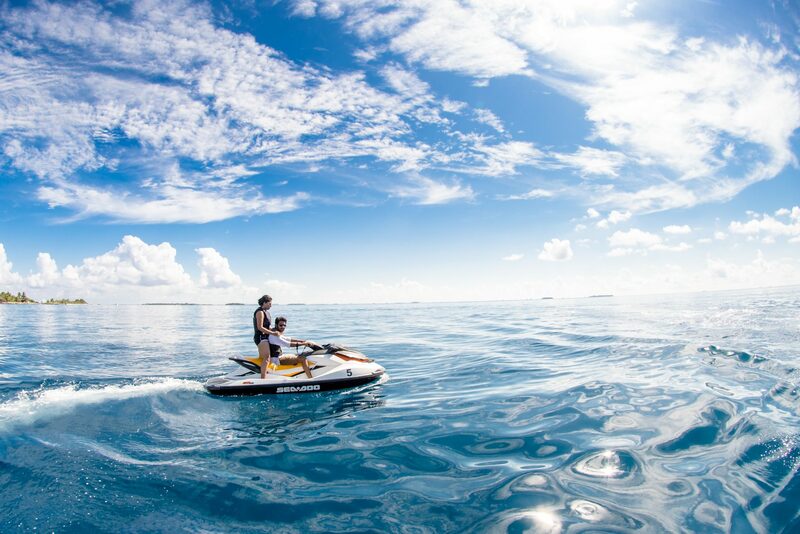 They are quick and exhilarating, so it’s no wonder that jet skis and waverunners are among the most popular forms of watercraft. 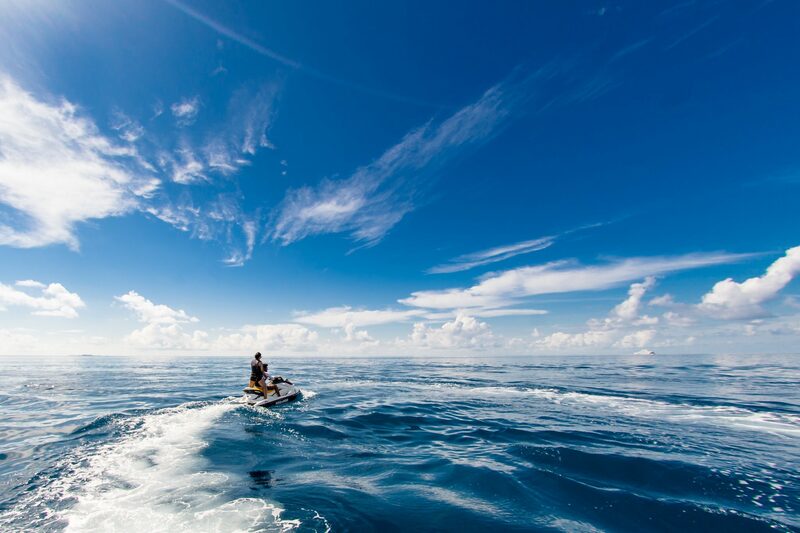 WaveRunner, Jet Ski, and Sea-Doo are some of the major brands of personal watercraft (PWC) and Jetskis, and these craft require different knowledge than a standard boat. At MUA we have extensive experience insuring these types of craft, and our agents and adjusters are some of the best in the business. Let the experts at Marine Underwriters help you secure a policy tailored to fit your needs, at an affordable price. Call us today or fill out this form to get a quote on insuring your personal watercraft. 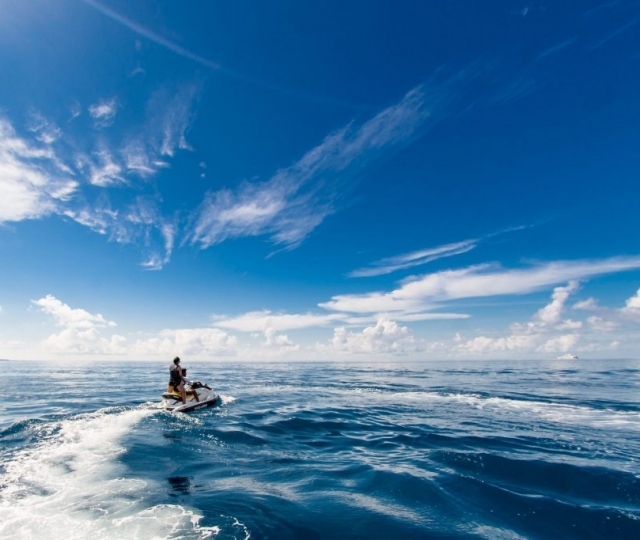 Do I need Personal Water Craft Insurance? Most states require PWC insurance coverage with at least liability. That will definitely be the case if you are getting financing on your jetski or other type of PWC. Learn more about state coverage from our coverage map.